Jack wrapped up a four-day, three-country trip this week with a stop in Morocco, and his golf course design in the ski resort town of Ifrane, less than an hour outside of Fez. 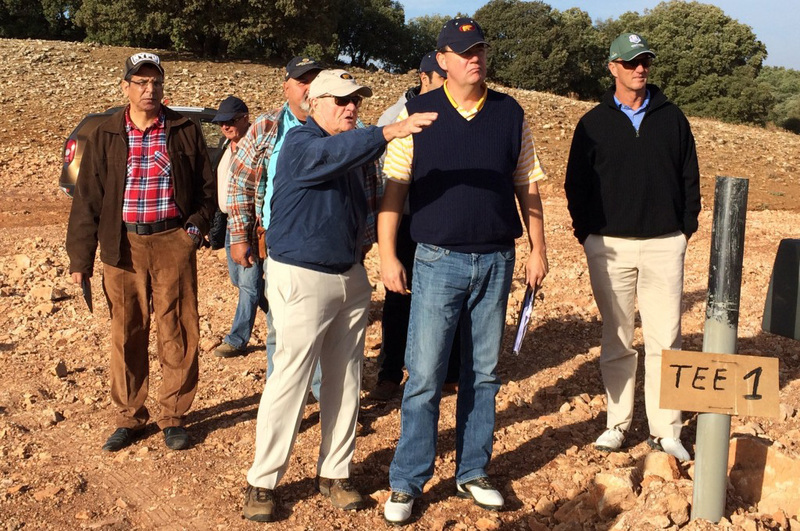 After arriving in Ifrane around 3:00 a.m., the Golden Bear, along with his son Jack II and Senior Design Associate Dirk Bouts, spent almost five hours on site, reviewing all 18 holes. The site is lush with mature trees and, at about 5,500 feet, is blessed with spectacular vistas.